As the winter term comes to an end we say THANK YOU, GOODBYE & BIS BALD to the students who will leave us! We hope you enjoyed your time in Wuppertal! We´re currently planning some events for the summer term. 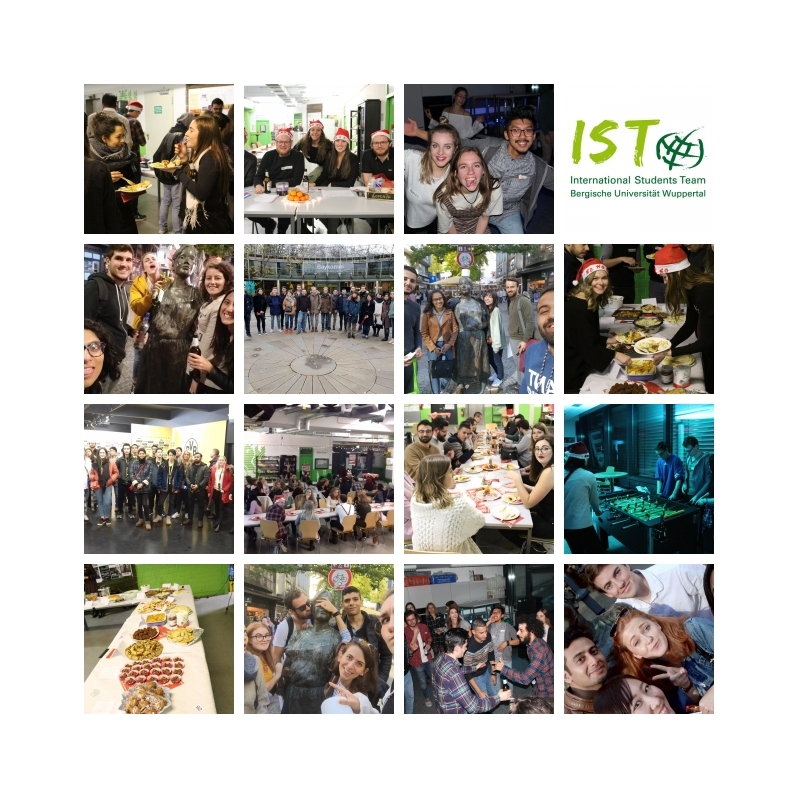 After the semester break we´ll be back to welcome the new international students with an amazing Welcome Week Program!!! Save the dates: 03.04 – 06.04. !!! Further informations will be announced here later. +++The month of March is normally an exam and holiday period. So for the people who are not going on holiday or feel bored you are invited to come to our weekly Stammtisch. Our tables continue to be reserved from 20:00-23:00!